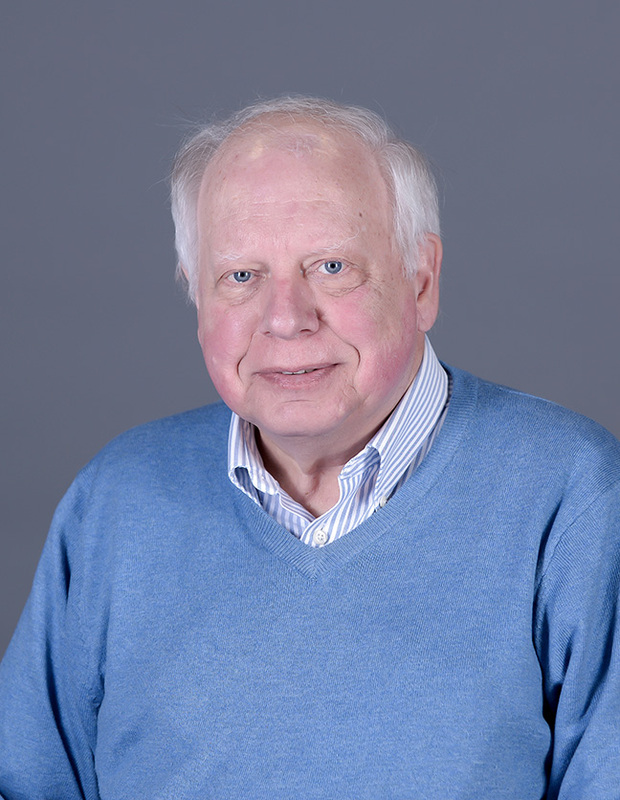 Dr. Albert Bell came to Hope in 1978, when he split his time between classics and history. In 1994 he moved full-time to the Department of History and became chair of the department for the next 10 years. He has served on various committees and was chair of the Academic Affairs Board for a year. Most of Dr. Bell's current research focuses on the Roman writer Pliny the Younger, who lived in the late first century AD. Dr. Bell’s primary field is Roman history, especially the early Roman Empire. He has a strong interest in the development of the early church in the context of the Roman Empire. In addition, he has taught Latin and Greek and still enjoys the study of those languages. Since 2001 he have been writing a series of historical mysteries set in ancient Rome. Dr. Bell has had numerous articles, reviews and stories published, along with 10 books. View Dr. Bell's personal website for additional links and information about his work. In his free time, Dr. Bell enjoys working in his flower beds and collecting old baseball cards.